Here at Ink Station our goal is to provide any and every kind of printer cartridge you may need from all the biggest brands. 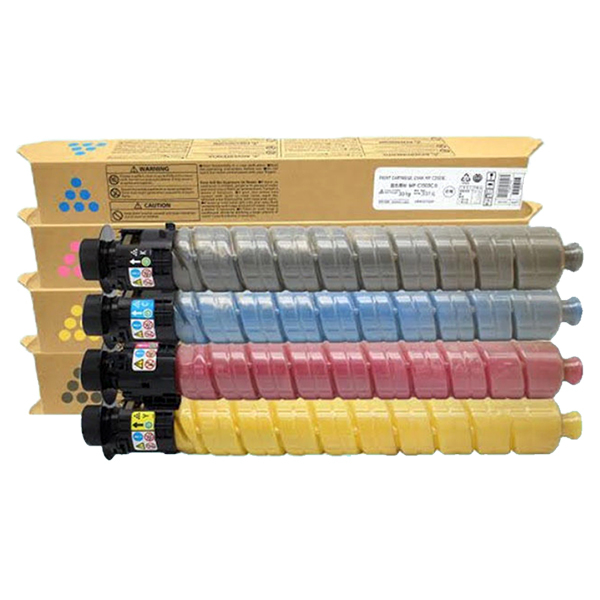 Whether you're looking for a quality inkjet cartridge that will give you quality prints for a very long time, or a laserjet cartridge that won't fail, we probably have the right cartridge for you. Our cartridges come with a full manufacturer's warranty, and are dispatched on the same-day (if ordered before 3pm AEDT during the business week), so you can be confident in your purchase from Ink Station. 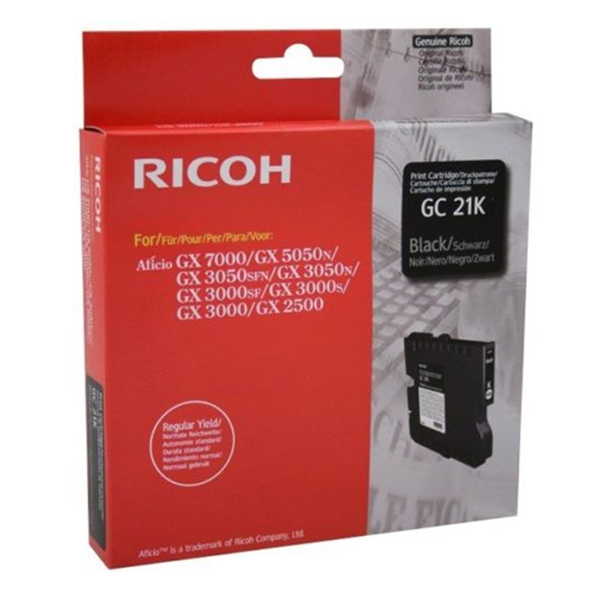 See our complete range of Ricoh cartridges at the links above.